The wheel turns, societies fall and rise up again, day is dwarfed by night and then the sun beckons once more, and the endless cascade of time ebbs on. That’s my way of saying it’s Friday again, and that means: #FollowFriday. “What’s #FollowFriday?” I hear you ask, your voice trembling. Basically, it’s when the DWC points to Doctor Who folk on Twitter and demands you follow them. In essence: “You’ll like this person on Twitter.” Yep, that. And as we covered one of his tweets earlier this week, today’s #FF goes to Fady Elsayed! Ah well. Fady’s first major role was in the film, My Brother the Devil back in 2012, but he quickly went on to star in big BBC TV shows like Casualty, Silent Witness, and River (with Big Finish’s Nicola Walker, aka the Eighth Doctor’s companion, Liv Chenka). 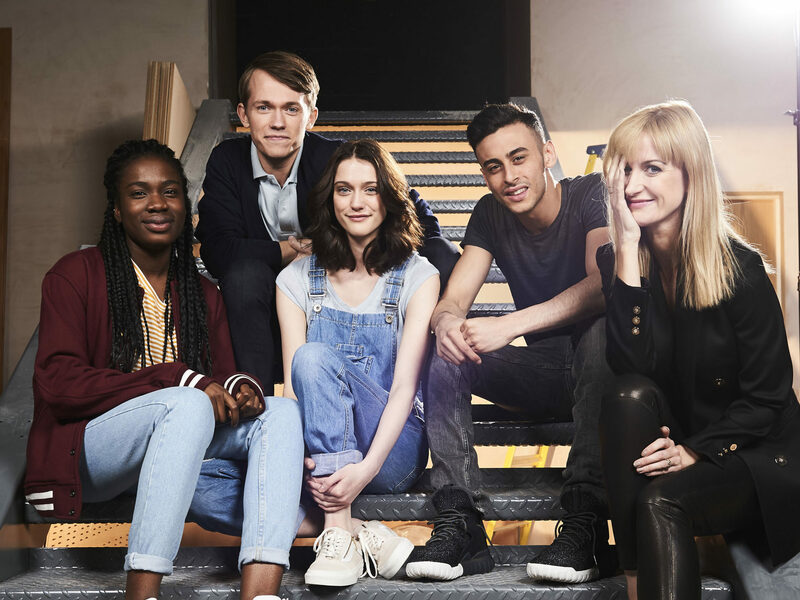 Written by Patrick Ness (A Monster Calls; The Crane Wife), Class was announced in October 2015, and he was soon revealed as a main cast member alongside Greg Austin, Sophie Hopkins, Vivian Oparah, and Katherine Kelly. 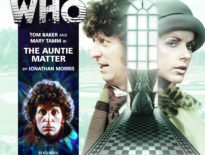 The spin-off will consist of eight episodes to be shown on the online-only BBC Three before a further transmission on BBC1 and BBC America. It began filming in April, and progress is pretty swift! That's block 2 complete! What a week! Night shoots! But the locations are sooo worth it! #ClassDw ??? Most productive day of filming in my life! The locations on Class are just ??? If you think you know what CLASS is going to be like. Think again. There's been nothing like this on TV before. Then there was the day he was followed by the Doctor’s new companion, Pearl Mackie. Yep, he seems chuffed to be part of the Whoniverse. I recently found a call sheet where my cast number was 146. We've come a long way my friend. He’s also starring in the final film in the Kidulthood series, Brotherhood, starring Mickey the Idiot himself, Noel Clarke! BROTHERHOOD in cinemas August 29th! – what else do you need to know about Fady? Hmm. Oh yeah. He has a really cute cat!